I have been doing a few crafts at our local library. 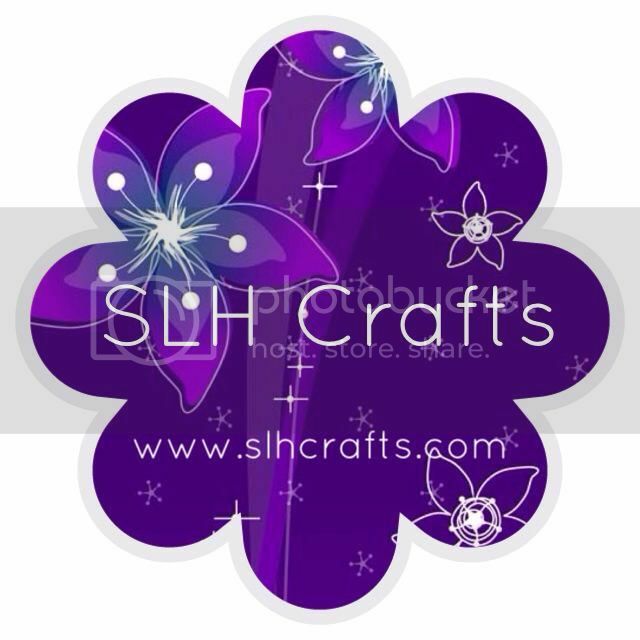 They provide all the crafts, canvas and paints that we use for free which is great. The photo above shows some scratch art that I recently did. The photos below are some canvas art that I have also done at the library.